Staircase informaton for your loft conversion. Manufactured in Portsmouth. 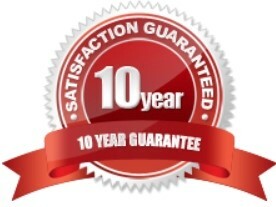 Designing a practical and safe staircase for your loft conversion is very important. Strict building regulation guidelines must be adhered to. The position of the staircase is the most important factor effecting the design of the new upper floor. A small Velux window installed above the staircase will flood the new stairwell and landing with natural light. We can custom build your new staircase to an exact match. All loft conversion staircases need to be individually built to suit the width and height of the new stairwell opening. Careful consideration must be made to allow for adequate headroom. All steps must be equal in measurement and a maximum pitch of 42 degrees is necessary. 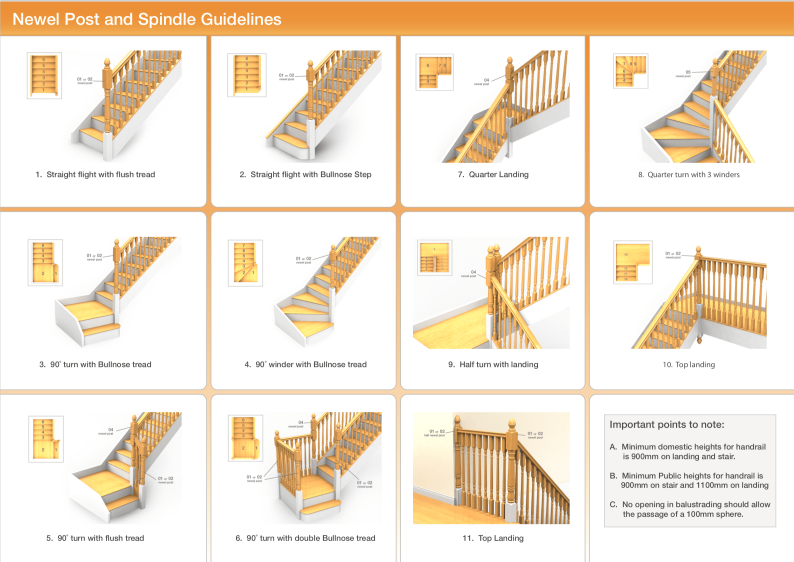 Handrail height is a minimum of 90cm and spindles a maximum of 10cm apart is also required. These are just a few of the basic requirements required for Building Regulations.